This is the lunch that I made today for Hubby. The girls are on spring break so I didn’t need to do a lunch for them, and I was finishing work early today, so planned to eat at home. I also packed water in a reusable bottle to drink. 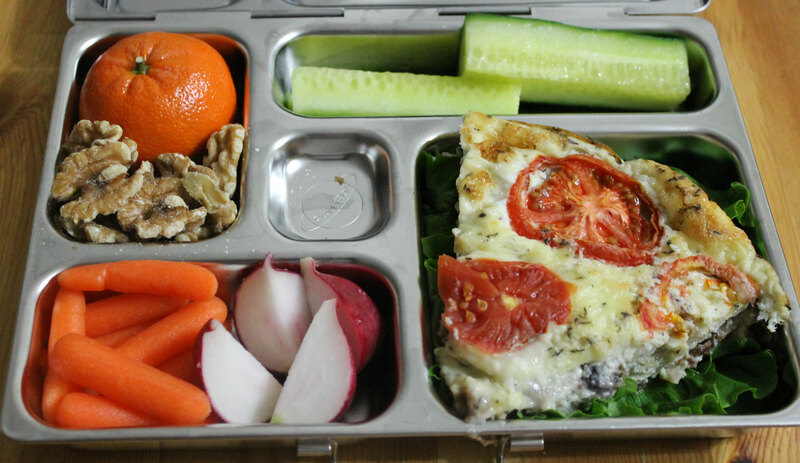 This entry was posted in School lunches and tagged dairy-free, gluten-free, grain-free, healthy, low carb, lunch box, packed lunch, paleo, planet box, primal, school lunch. Bookmark the permalink. That’s a beautiful effort. More power to you.